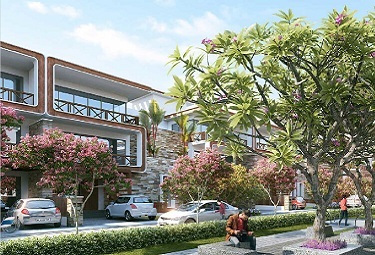 Paarth Republic Lucknow a unique mega township that is sprawled across 82 acres near to Kanpur Road. It is planned with the combination of seven beautiful housing segments such as Falcon State, Pelican State, Greenshank State, Canary State, Humming State, Goldfinch State and Starling State. 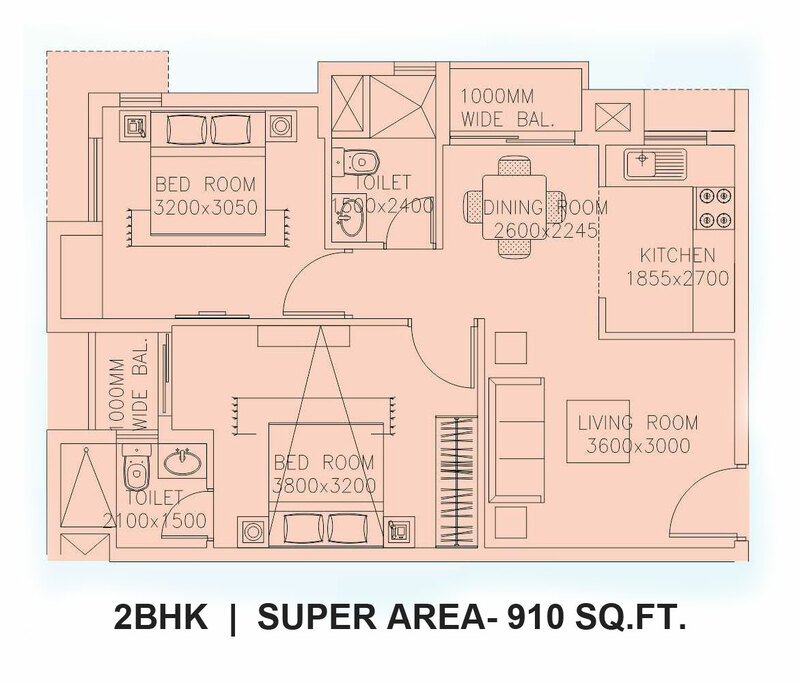 It is offering 2BHK & 3BHK residential units that fit into the budget for families requirements.The project is a combination of residences along with business space to nawab city. 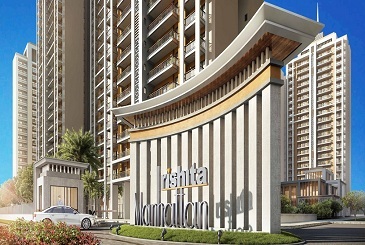 It is the latest township has been set up to an attractive location to offer excellent connectivity. 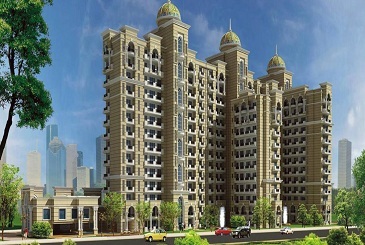 Paarth Infra recently announced the residential opportunity under Pradhan Mantri Awas Yojana as “Paarth Samriddhi Lucknow” to provide LIG & MIG flats. 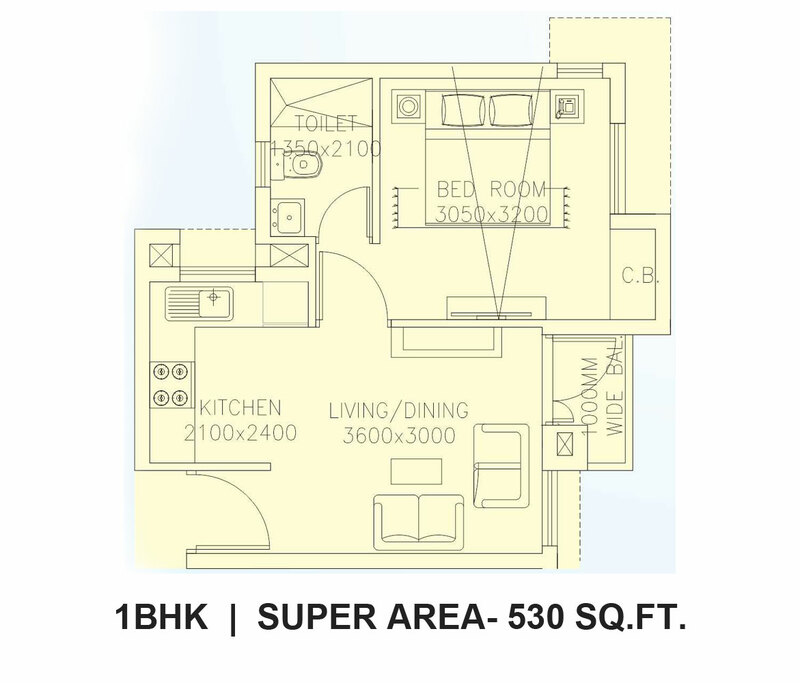 The price ranging from 6 Lac to 11.30 Lac for the apartments category of PMAY schemes. Paarth Lucknow-Kanpur Road recognised as the first smart city that came in Lucknow to deliver the residences for homebuyers. 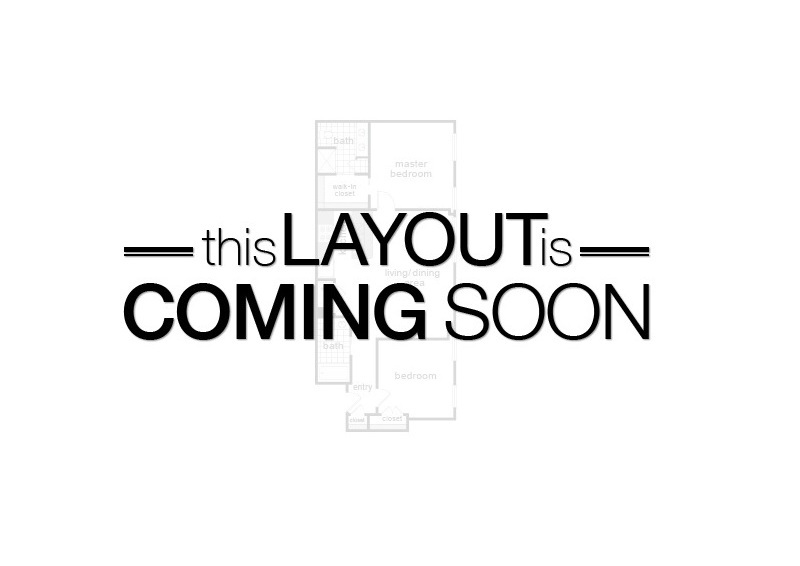 It has amenities for your classy living spaces. 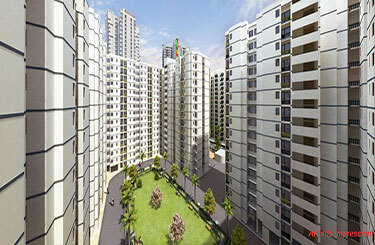 It fulfils the every requirement of a modern homebuyer for their future respective. 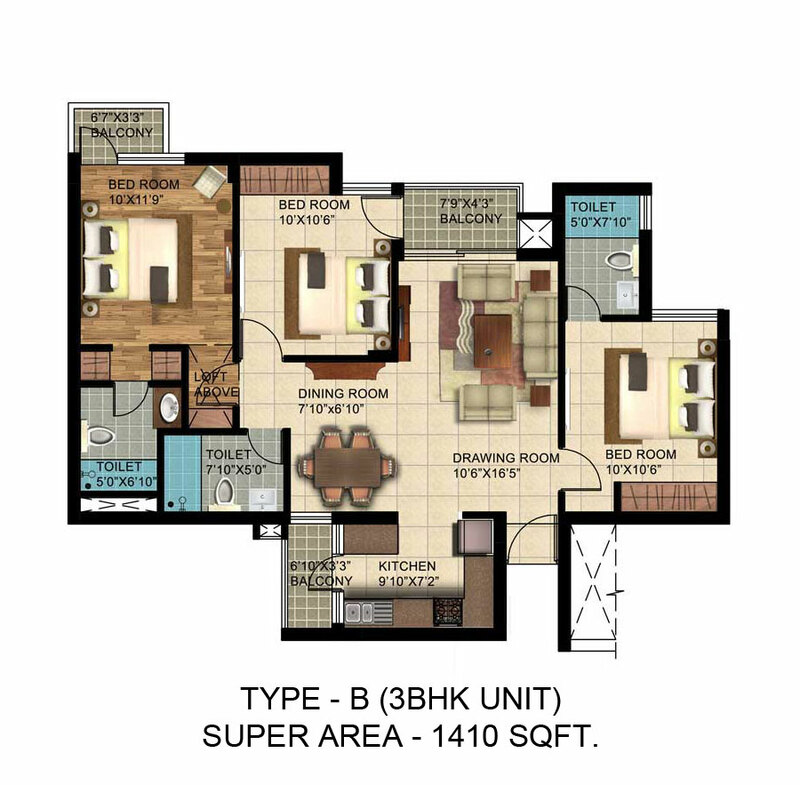 The project is developed by the well-renowned builder Paarth Infrabuild who has taken one step for giving relaxing zone next to your doorstep. 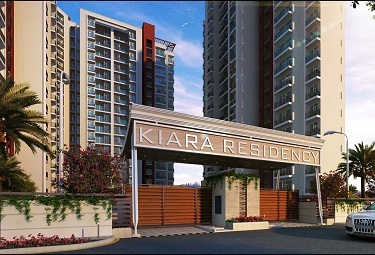 It has been built using advanced technologies at par with global standards. 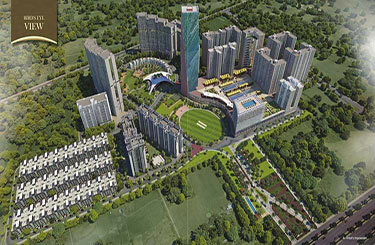 The has optioned such as direct linkage to Lucknow International Airport, Bus Depot and commercial markets of the city. Page rendered in 0.1162 seconds.